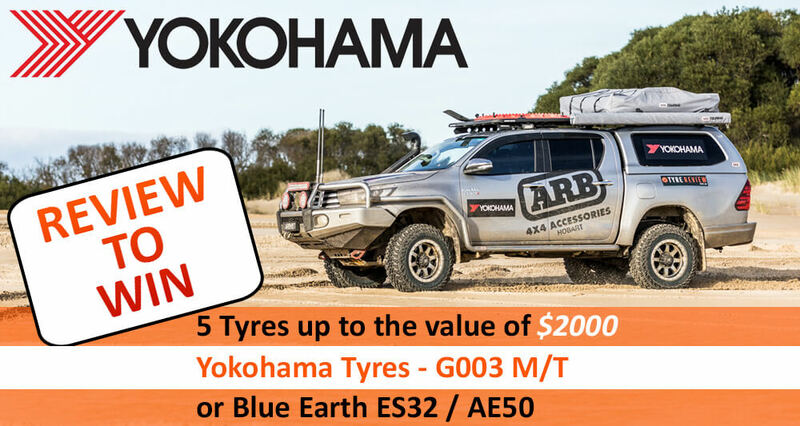 We've used the Yokohama Advan AD08 for over 10,000km, so let's see what our driver's opinion of the tyres are. Al, Chief Pilot of the Tyre Review WRX STI, has driven on these tyres for more than 10,000km - actually, 17,000km! These k's including time commuting to work, on the track, as well as a trip up the south east coast of Australia. Check out the vid for Al's opinion on the tyres after spending some quality time with them. Hi I'm Jared from Tyre Review and I'm here with Al from Tyre Review and today we're, and I'm actually going to read this off the tyres so I don't forget, today we're reviewing the Yokohama ADVAN NEOVA AD08 tyres which are semi-slicks for racing. Al's got them on his 2018 STi? Cool. How many Ks have you done so far Al? I've been about 17,000 on this set of tyres. I did about 13,000 on the original set and then swapped to these ADVAN wheels with the new tyres. Yeah. Cool. So you took them to the race track yesterday and that's what these are bred for. I mean they are semi-slick tyres, so these are serious semi-race tyres probably almost as racing as you can get while still being a road tyre. How did they race today? They were great. Once they warmed up, they absolutely stick to it. I was following another light model WRX and he just couldn't keep up through the corners. He was on the stock tyres and I was just pulling around him. Cool. And through the day did they fade or anything like that or are they pretty good through the day? They were really good. I noticed them getting quite soft once they really warmed up, but you just got to give them 10, 15 minutes to warm down and then you're good to go again, really. Yep. Awesome. And what about for daily driving? This is your car that you drive to work, how has it been for your daily driving sort of? They've actually been surprisingly good. I've been very surprised by how well they ride. They're not that rough. You would think they were rough being almost a race tyre, but they're actually quite good. The dry grips very good and I'm surprised with the wet grip. It's been surprisingly good for a semi-slick I reckon. Although you did say you were aquaplaning the other day. Yeah. In really heavy rain, aquaplaning will be an issue because there's not that much water rejection going on here. The noise? It's definitely a little bit louder than the stock ADVAN Sports, but it's really not that bad, really. This cars quite loud. You can't hear it over the pipes that you got in there. Yeah. I was going to say this cars quite loud anyways. It kind of fits. Yeah. Cool. And you took them on a road trip up to New South Wales, I don't know how many thousand Ks that was, but you did a fair few. Yeah. Ride up from Melbourne all the way around the east coast up to Sydney and back. Around 3.5 thousand Ks in total. Absolutely no dramas whatsoever. Relatively comfortable for touring as well. Definitely yeah. I'd fully recommend them. Yep. Who would you recommend these tyres for? I think anyone who's got a bit of a faster car, like mine. Not too worried about having to buy new tyres every 25,000 Ks, and you just want something that's actually going to perform like your car can. Yep. And something that's good for the occasional track day as well. Yeah. Exactly. These are brilliant for if you're going on track days. Yep. Awesome. Well cool. Thank you very much Al. To see our full written review and ratings breakdown, visit tirereview.com. Our long term reviews are conducted by everyday people, using the tyres as they would every day, just with a more critical eye for the individual tyres performance. The long term tests are offered for informational purposes only, and you should always draw your own conclusions for what are the best tyres for you from broad research - read the consumer reviews, read our long term reviews, and check with your tyre shop when actually purchasing the new tyres.